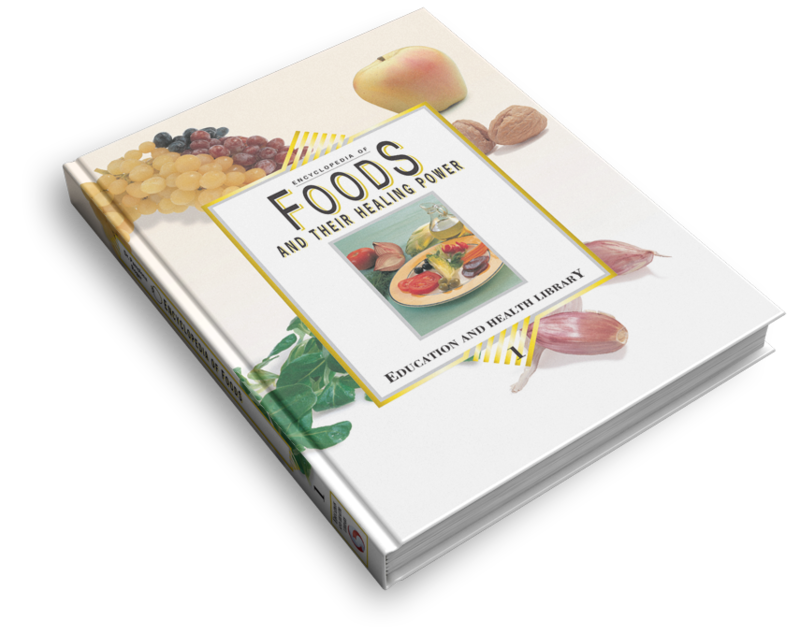 An up-to-date and broad encyclopedia that details the most current research on the science of foods, nutrition, and diet. This three-volume work with over 1264 pages is an explanation of nutrition and diet-therapy that describes nearly 700 foods from the five continents and about 300 recipes with the practical application of nutrition science in the kitchen. Dr. Pamplona-Roger, a physician specializing in general surgery and the digestive tract, a specialist in health education and a highly-experienced author, details the advantages and disadvantages of all types of foods, providing an in-depth analysis of the composition and preventive and curative value of foods and recipes.